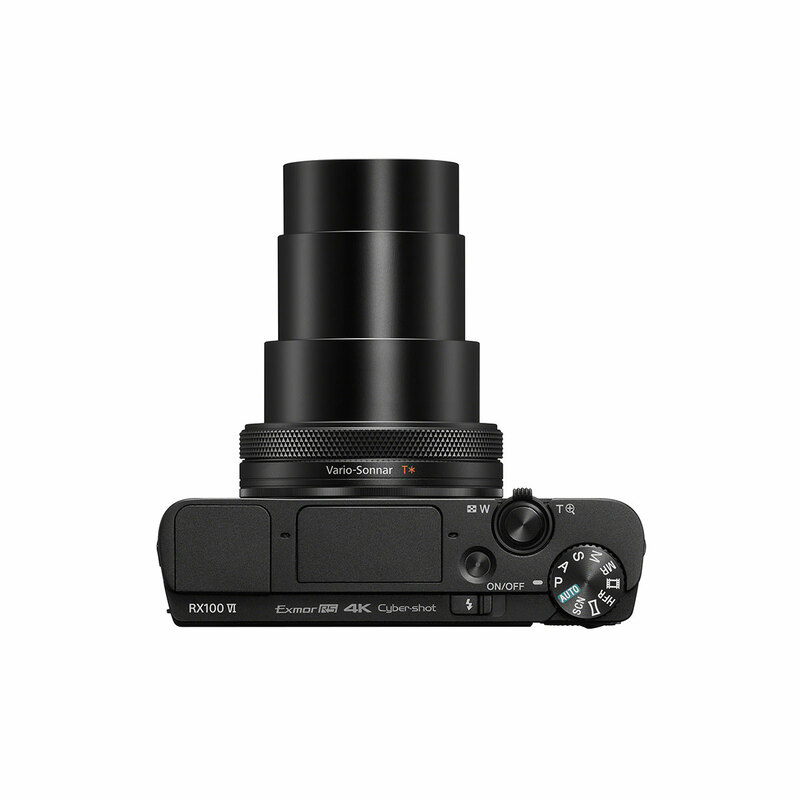 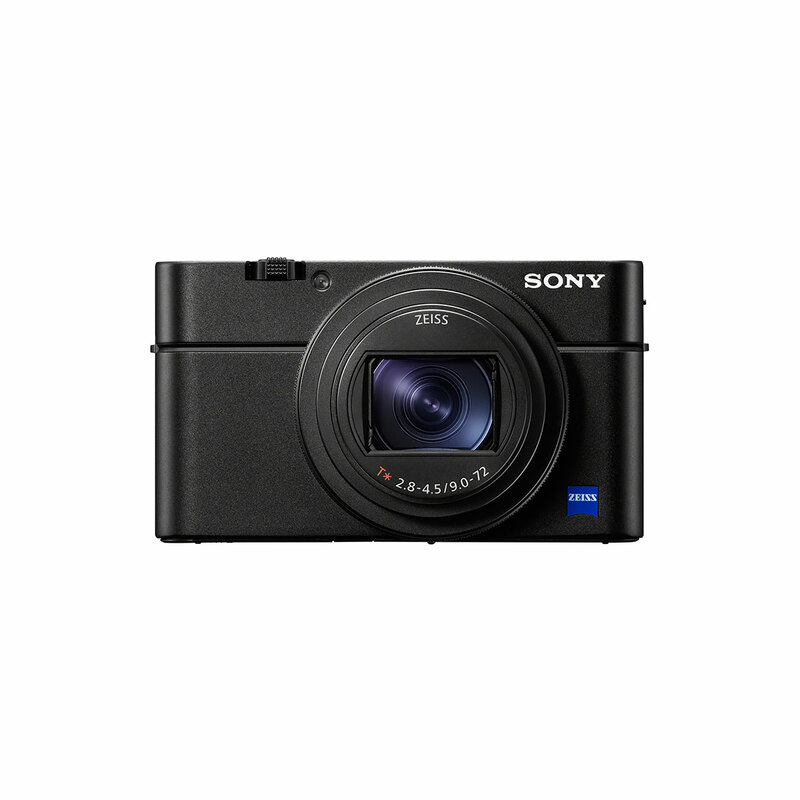 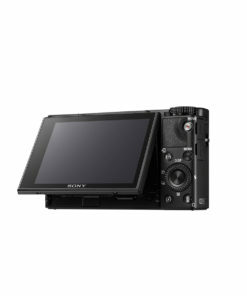 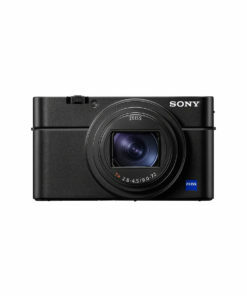 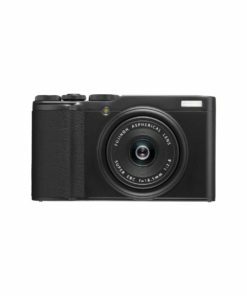 Combining superior image quality, ultra-fast performance, and extended zooming options in a pocket-sized imaging system is no easy feat, but Sony delivers it flawlessly with the Cyber-shot DSC-RX100 VI. 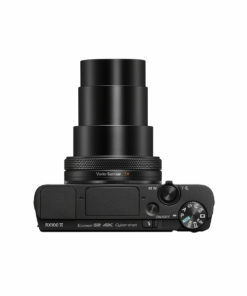 Characterized by its integrated ZEISS Vario-Sonnar T* zoom lens, this compact powerhouse lets you shoot wide-angle to mid-telephoto (and everything in between) with its 24-200mm focal length range, with four-stop Optical SteadyShot image stabilization for reduced camera shake and a bright f/2.8-f/4.5 aperture to help improve low-light performance. 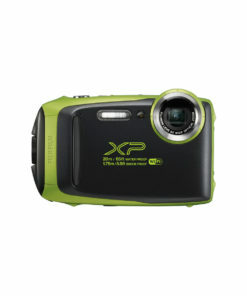 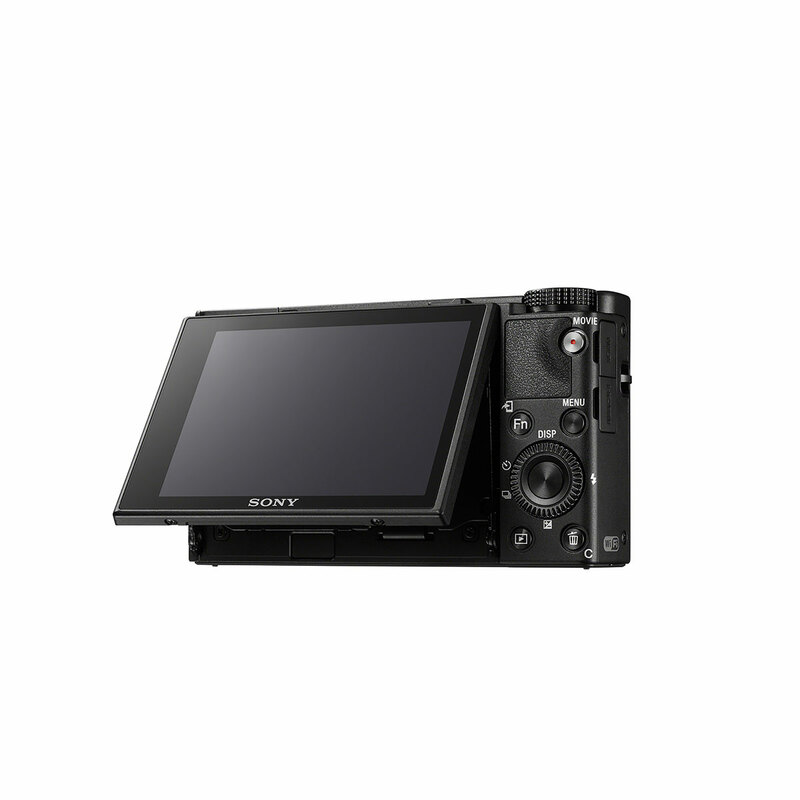 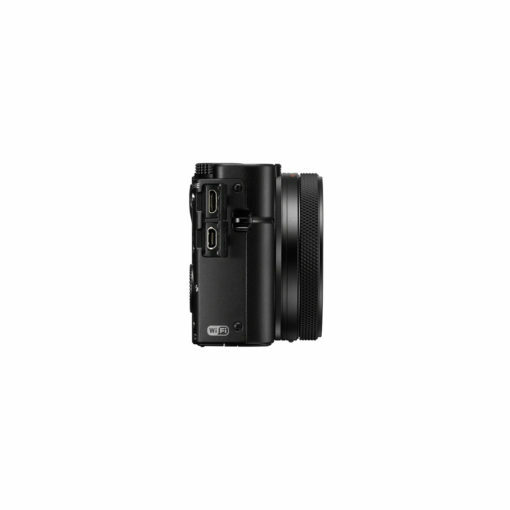 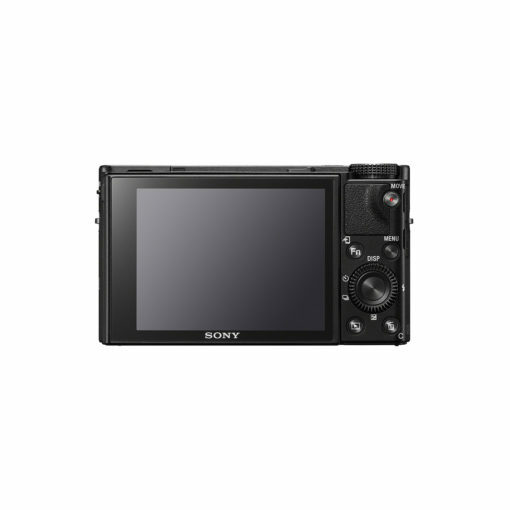 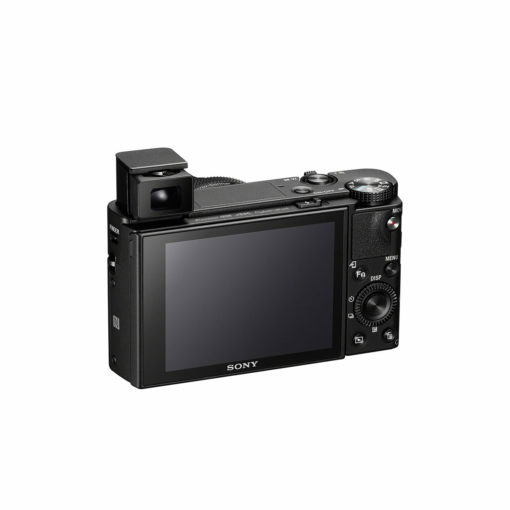 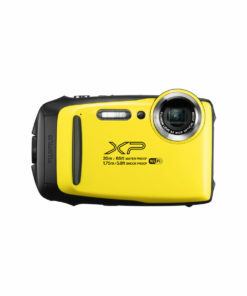 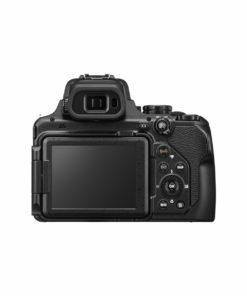 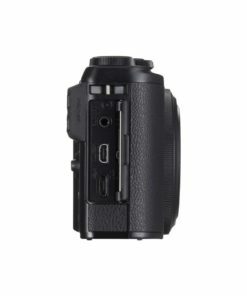 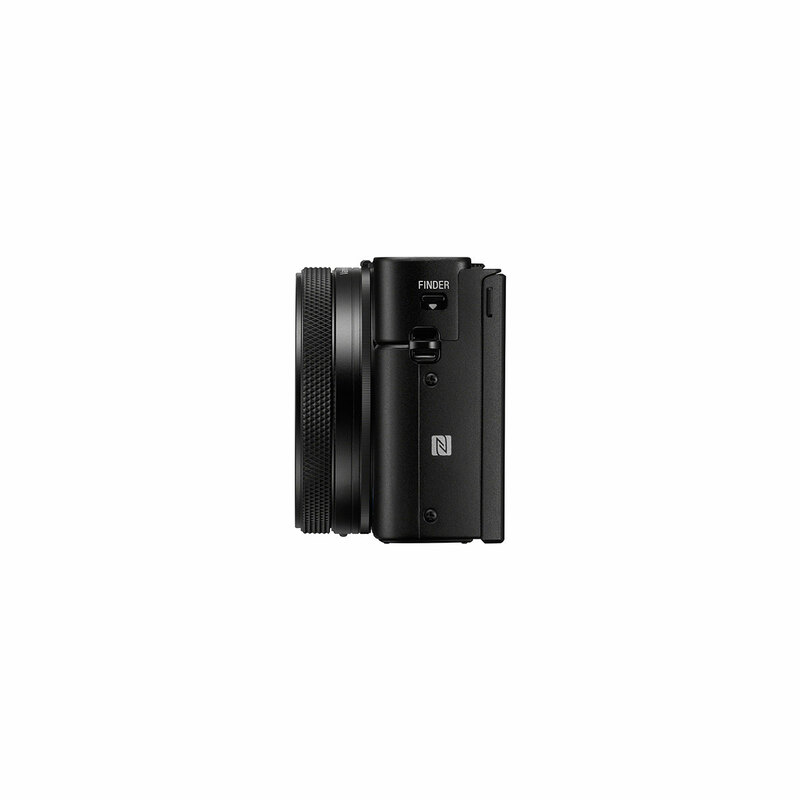 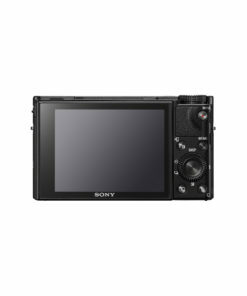 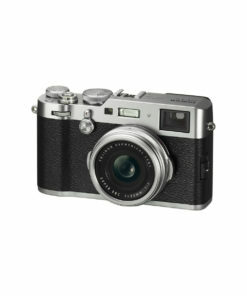 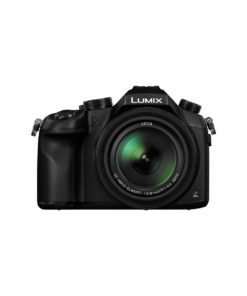 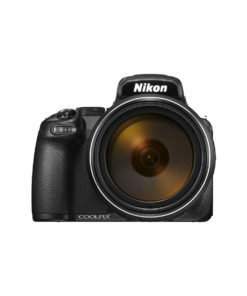 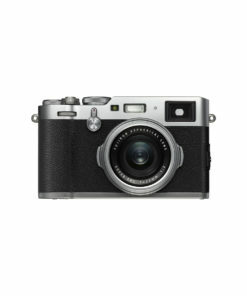 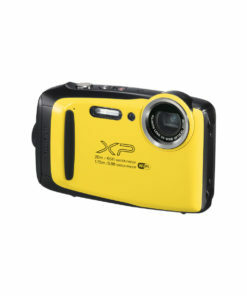 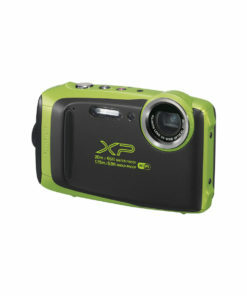 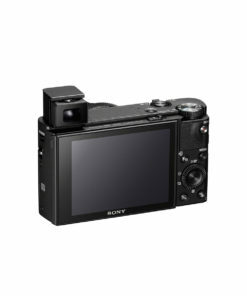 Equipped with a stacked 1.0-type 20.1MP 1-inch Exmor RS CMOS sensor and an upgraded BIONZ X image processor, which utilizes a front-end LSI, this camera offers reduced noise, highly accurate color reproduction, and enhanced overall image quality. This powerful processor also enables 20MP burst shooting at a whopping 24 frames per second, high ISO sensitivity levels of up to 12800, and 4K UHD video recording. 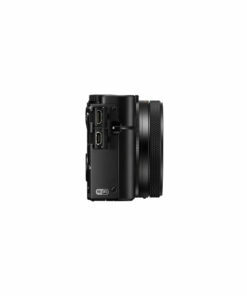 Finally, fast and reliable focusing is made possible thanks to the cameras 315-point hybrid AF system, which covers 65% of the sensors image area and ensures accurate focusing and continuous subject tracking for both photos and videos.